Burglary or a break in is a serious crime that can cause financial and emotional damage to you and your family. 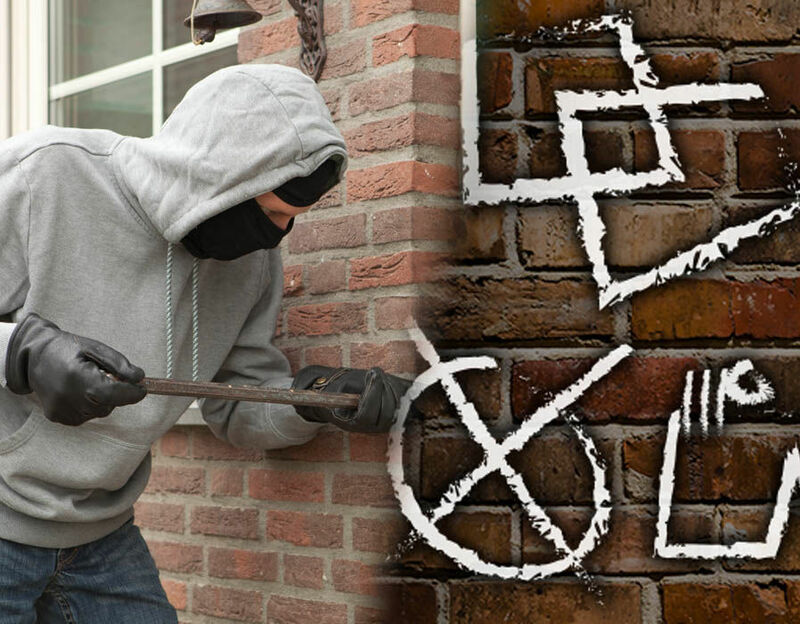 Now two former burglars have revealed their top tips to proof your home against burglary. Most Britons have burglar alarms, while some have lights to deter those looking to break in. Are these the best ways to stop criminals entering your home? While they seem the obvious choices, they do not feature in the top five tips. Bark.com created a comprehensive guide to help protect homes from burglary this summer. Recent crime statistics show summer months are when most people go on holiday and leave their property unattended. A dog’s bark will make thieves think twice about breaking in. They’ll think that someone else is in the house or that the dog will attract unwanted attention to them. The installation of a deadlock will make it a lot harder and time-consuming to pick a lock. In most cases, a burglar will move on when they realise they’re up against a deadlock. Too many people freely put information about their schedules on social media, which helps burglars when it comes to figuring out when to steal from a property. Check your home insurance policy too, as some may pay out less, or not at all, if you’ve put that you’re away on social media. Home security: Are these the best ways to stop criminals entering your home? If the lawn is freshly mowed, then burglars will question whether a house is in fact vacant. It also gets rid of any potential hiding spots. Burglars will watch houses for a few days to see patterns of the occupants so it’s a good idea to hire a gardener to come around each week. If your are looking to move, how can you sell your home fast? With the British weather so changeable, it might come as little surprise that central heating topped the list, followed by double glazing and secure doors and windows.